SPOLER ALERT: I'm pretty sure it's Mancala. Yeah, basically. But the rules are somewhat different. 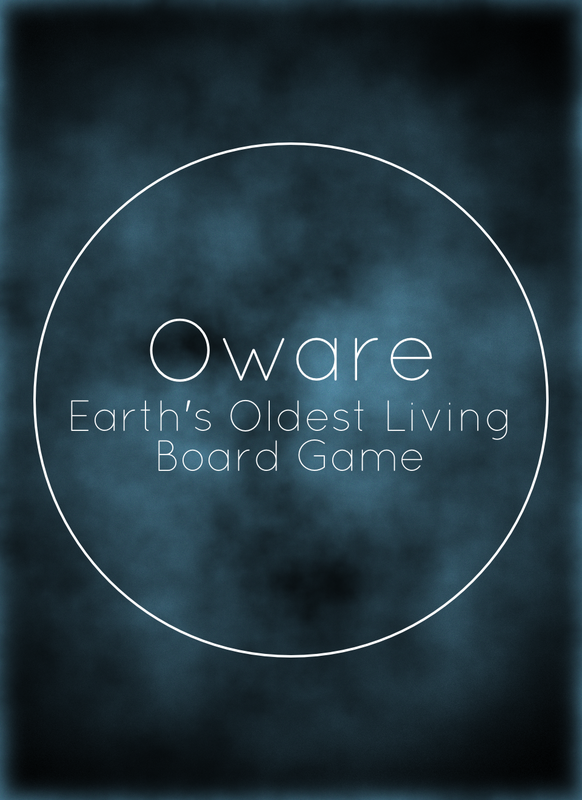 Oware is older, and more enjoyable in my opinion.